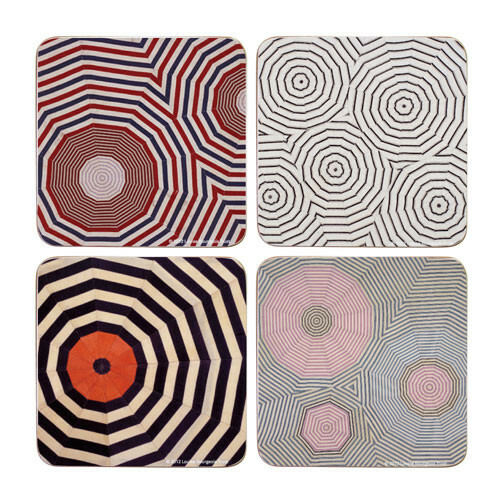 The Textile Books of Louise Bourgeois. ... The book was constructed of fabrics she had collected over a lifetime and it incorporates a variety of textile techniques, including appliqué, embroidery, tufting, rolling quilting, weaving and layering. I had the chance to see the Louise Bourgeois show at Cheim and Read this weekend and immediately wanted to go home and sew. The show, The Fabric Works, is a selection from one exhibition curated by Germano Celant for the Fondazione Vedova, Venice, Italy, in 2010, and brings together fabric “drawings”, assembled from discarded clothes, sheets, towels and similar material from Louise Bourgeois’ personal collection, as well as two large scale fabric sculptures. Big points for the hoarders in the debate – to save or not save! Fabric Works marks the last exhibition Louise Bourgeois actively worked on before her death in May this year. It will showcase over 70 fabric drawings and 4 large-scale sculpture works, which have never been shown as a collective. Curated by the Italian writer Germano Celant, the exhibition has travelled from Fondazione Vedova in Venice to open and launch Hauser & Wirth’s new gallery space at 23 Savile Row. Bourgeois began using soft materials in the 60s and by the 90s they played a crucial role within her oeuvre of work. “I always had the fear of being separated and abandoned. Sewing is my attempt to keep things together and make things whole”. The collections of works are very much autobiographical. Her parents owned a tapestry restoration workshop in France and this has directly influenced her fabric towers, stuffed figures and the use of hanging garments in her cells. We talked to gallery director Sara Harrison about the importance of Louise’s last works. 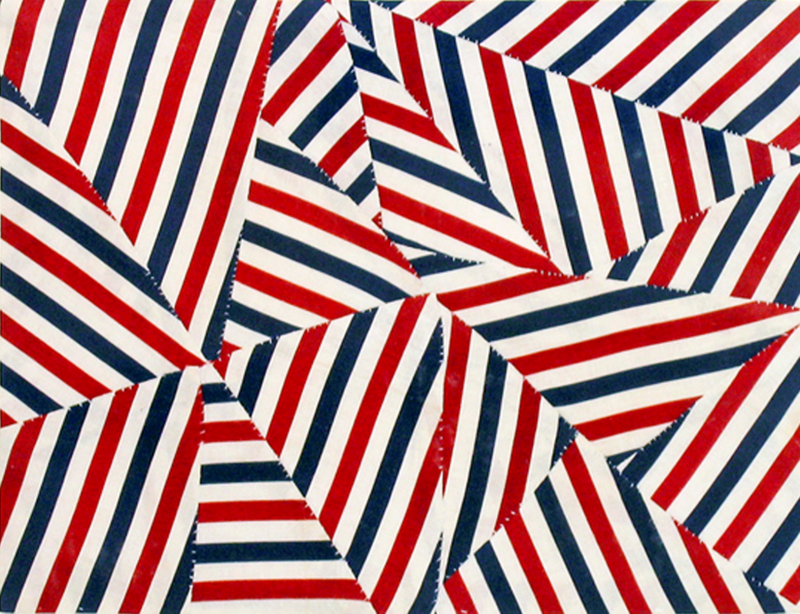 Dazed Digital: Why did you decide to exhibit Louise Bourgeois’ Fabric Works? Sara Harrison: For artist and curator alike it is always stimulating to be able to present a new aspect of research. Germano Celant (the show’s curator) met with Louise and her assistant Jerry Gorovoy in New York. Hauser & Wirth have represented Louise Bourgeois for many years, and he asked if there was any aspect of her work that was little known. The response was The Fabric Drawings, which had never been shown in its entirety. Out of this conversation came the project for the exhibition. DD: The exhibition combines smaller fabric works, with larger sculpture pieces such as the cells. What fuelled the decision to present the works alongside one another? Sara Harrison: Throughout her career, Bourgeois worked in both two and three dimensions and the fabric works have always been a huge part of her art. She used fabric in many of her sculptures, and many of her fabric drawings have relief elements and sculptural qualities. Both her two dimensional works and her sculpture interrelate, creating a compelling dialogue. DD: Had the exhibition been decided before Louise Bourgeois death? Sara Harrison: It had. 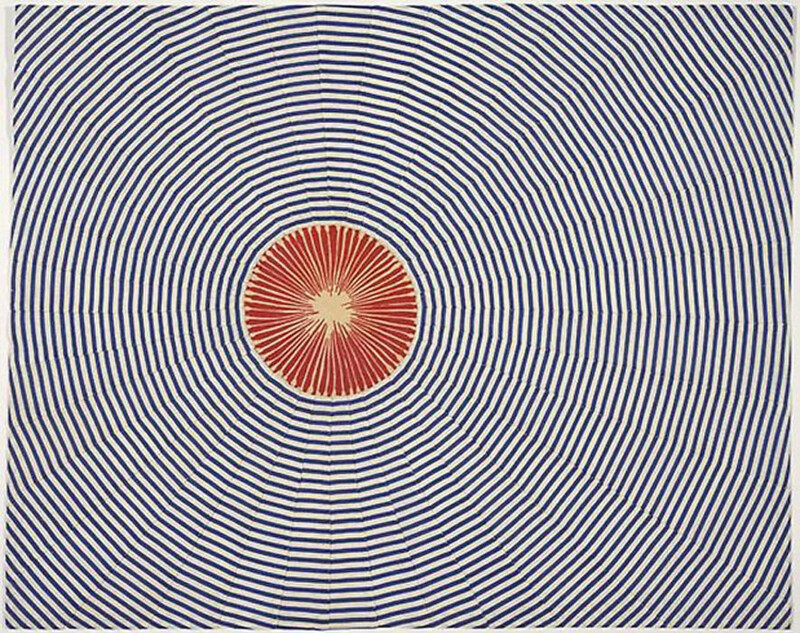 This is the last exhibition Louise Bourgeois actively worked on before she died. The Fabric works on show were made between 2002 and 2008, so also represent her recent practice. DD: Will anything change when the show arrives in London? Sara Harrison: The Fondazione Vedova space and the new Savile Row space will offer different contexts to the exhibition. However the premise of the exhibition remains very much the same when it arrives in London. DD: Can you tell us more about the new Savile Row space, and why you decided to open with this particular exhibition? Sara Harrison: The new gallery space will offer 15,00 square feet of exhibition space which allows our artists room for larger exhibitions and more expansive installations. We are delighted to be opening our new Savile Row space with a museum-quality exhibition of Louise Bourgeois’ fabric works. Louise Bourgeois was one of the most important living artists at the time of her passing, we were thrilled to be able to offer her the first show in our new space. It’s a great way to remember her.